Please note that our studio will be closed on Canada Day. 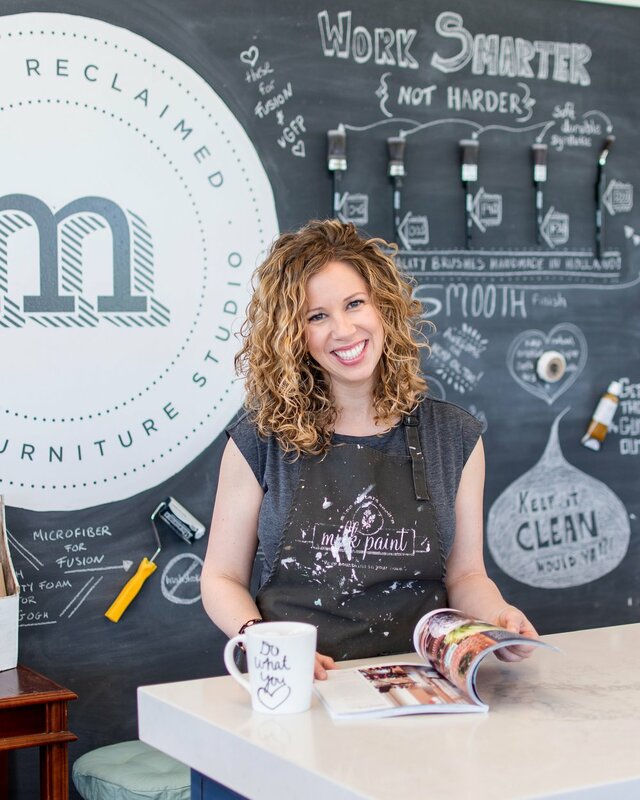 In the spirit of upcoming Canada Day celebrations, I have rounded up some inspirational painted furniture in our patriotic red. 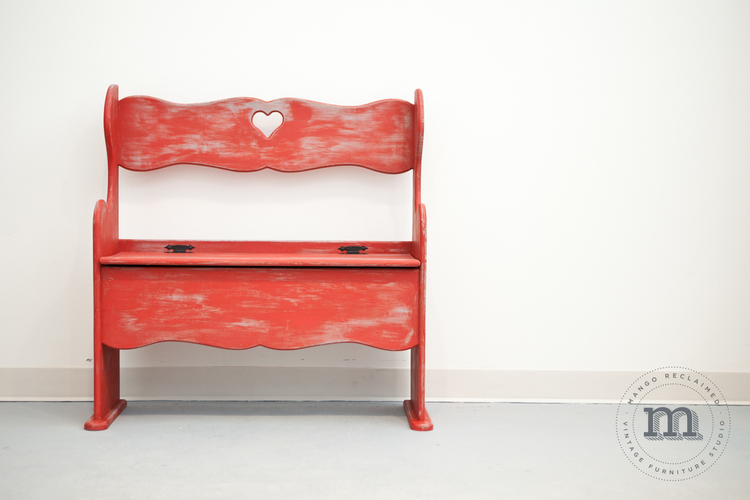 This rustic red painted bench was a custom restyle by yours truly - see more images here. This cute cabinet was restyled by Courtney over at 'Golden Boys and Me' - see more here. I love the pop of colour from these red chairs in a bright white space. See more here. What would a red roundup be without this beautiful feature dresser by Marian (aka: Miss Mustard Seed)! See more here. Speaking of Tricycle red - here is a milk painted chair painted by yours truly. See more here. Adorable Canadiana squirrel print available from 'Water In My Paint', on Etsy here.